Sleep plays one of the most vital roles in our day-to-day health, researchers are rapidly finding as they peel back our eyelids with probes and brain monitors. What’s going on inside our brains while we slumber for night after night? Half of our brain turns off. A new study published in the journal Scientific Reports has revealed that each night as we sleep, our brains shut half off. It mimics the characteristics of a strange syndrome, known as hemispatial neglect, in which a person loses awareness of one side of the body. It’s a debilitating condition that often occurs in those who have suffered a stroke, where brain damage results in disconnect to one side of their body. Finding a similar phenomenon in the sleeping brain could help researchers better understand the disease in addition to the cognitive changes that occur for the average sleeper. The researchers found that as people slept, there was a reduced alertness that caused a rightward shift in their brain. They misplaced their spatial attention during the last few moments of drowsiness right before they fell asleep, as they were asked questions that they answered by pressing the corresponding button. They consistently found that the pre-sleepers thought the sounds that were playing on their left were actually playing on their right side. This opened more questions up to researchers as to why their study participants were having a hard time identifying the side of the sounds once sleep damaged the right hemisphere. They hypothesized that the right hemisphere could play a key role in maintaining alertness. “People don't necessarily miss items on the left as they become more drowsy, but instead respond as if they had come from the right, as if their perception of space becomes skewed to the right as their alertness declines,” Husain said. How do whales and dolphins fall asleep without drowning? Similar brain function to ours. The bottlenose dolphin shuts down only half of their brain and opposite eye in order to stay awake, just at a lower level of alertness. While they rest, half of their brain watches for predators, obstacles, and after two hours, their brain’s hemispheres will switch to give the other side rest. 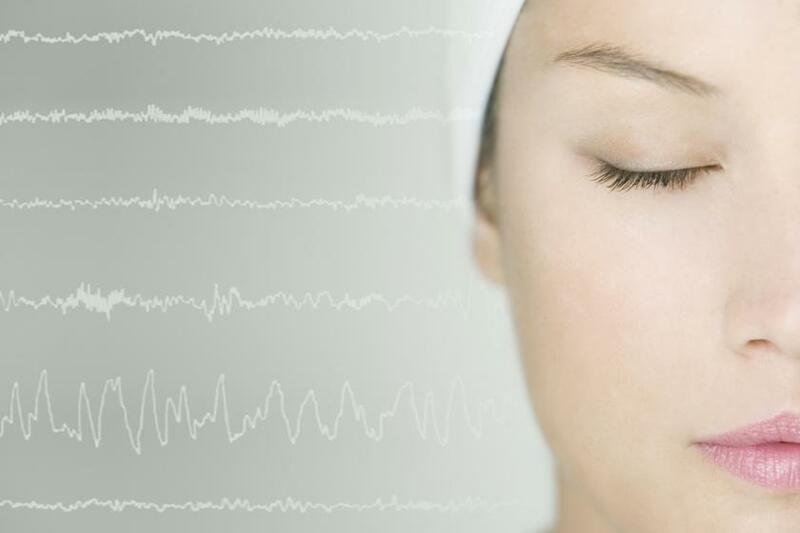 A spotlight has been shown on the advents of sleep study in both humans and animals, as researchers try to unweave the intricate interplay of brain functions, cardiovascular health, blood pressure, immune system, respiration, and mental health. Scientists are just starting to grasp the extent to which our health depends on the length and quality of rest we allocate to our bodies each night. Source: Bareham, CA, Manly T, Pustovaya OV, et al. Losing the left side of the world: Rightward shift in human spatial attention with sleep onset. Scientific Reports. 2014.